These numbers are based on sales data from the previous 7 days so if you want a monthly estimate, you need to multiple the results by 4.3 (to get 30 days’ data). 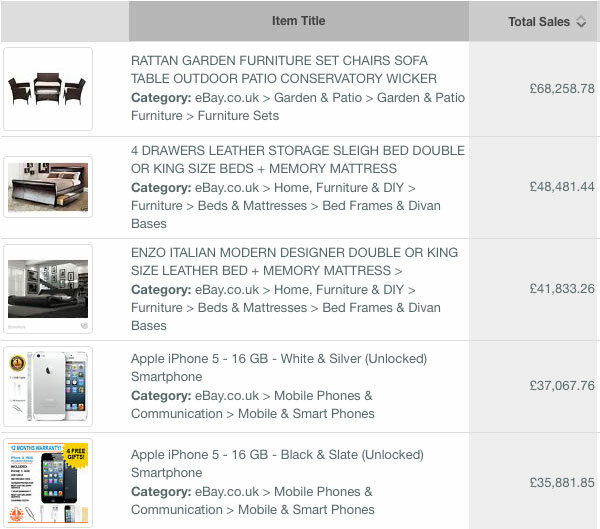 As you can see, the current top selling product/listing on eBay.co.uk is a garden furniture set with more than £300k in sales in the last 30 days!!! REMEMBER!!! 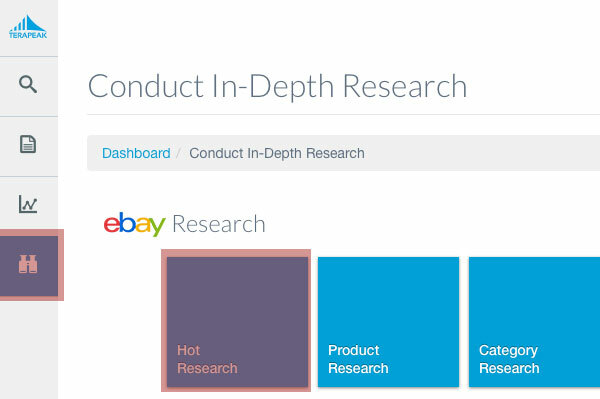 These are listing based results which show which listings sell the most products on eBay. So it won’t combine similar products sold via other listings, meaning that actual total sales for any product covered here is much, much higher! As you can see, the first result is case/cover with more than 300k sales over the last 7 days with an average price of £3.42. 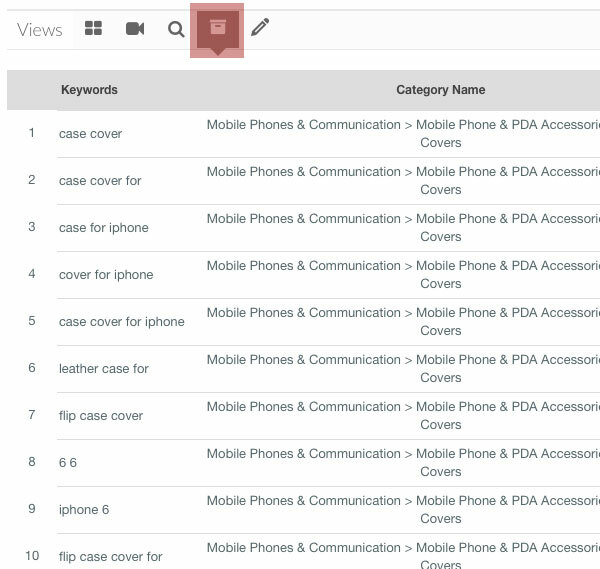 This means more than a million sales of “case covers” worth around 5 million pounds each month! No wonder so many people want to sell phone covers on eBay!! To get more information and sales data for each product, you simply hover over the product listing in the results and Terapeak gives further research options. That’s all there is to it really – no secrets or special skills needed! Sign up for a Terapeak account (7 Day FREE Trail Available!) 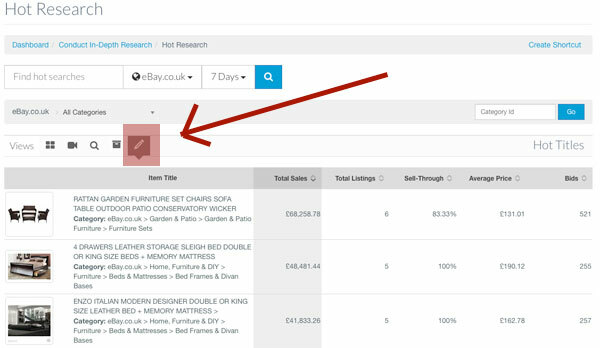 and see for yourself how easy it is to find the top selling products on eBay! Hello Andrew ! First off got to thank you for all the help and advice you are a legend! I’m brand new to eBay but after learning from you I feel I’m ready to start getting involved! So I signed up to Terapeak and was ready to start doing my research, however when I tried to login all I got was a blank white screen??? It’s been like this for a few hours now and is quite frustrating. I’ve read in some forums other people having similar issues, some said they couldn’t access the site for days. Could you please shed some light on this situation?? I just logged in – all works ok for me! It could be that there was a maintenance or something and tool was down as they’re adding new features to Terapeak right now. Try and see if it works ok now. If not, best way to deal with technical glitches would be to contact Terapeak support. Hello and greetings from the states. I took early retirement in January 2016. I have sold on eBay for 6-7 years but the items were always hard to get vintage, antique toys, first edition books rare padlock & keys. I have had moments in the past years that I have come up with an idea that can be produced in China without the word(s) made in China on it. I have been dealing with a couple of firms in China that are willing to send me a sample of a product first. A few would require a company making the item to my specs and ship it EMS freight. I don’t want a cargo container of any one thing. Ebay and there outrageous fees they charge the seller the buyer can not comprehend. Between listing fees, second category fees, final selling fees, and even a percentage on the shipping fees and Pay Pal fees the seller can stand to lose 14-19% of the selling price of an item. A few years ago I put something like this in my eBay listings and in about two weeks I received a warning to remove that clause on my listings or stand to be closed down for 60 days. Ebay is the 500 pound elephant in the room when it comes to online selling. I would be interested in hearing more about yourself and your company. No one forces you to use eBay. If 15% charge is too much for you to gain access to millions of potential buyers, then don’t use eBay! As simple as that. Why do people expect something for FREE when doing business online? eBay fee is roughly 10%, PayPal takes 3.4%+ – they’re businesses that need to make money. Why would eBay charge say just 3% when they can charge 10% and still get millions of sellers fighting for best places in search results? Why would they do it? And how can you blame a BUSINESS for making money for its share holders? You can sell in offline marketplaces, or via your own online shop, via Facebook etc. For no fee apart from payment (which will be extra cost on any platform as long as digital payments are involved). I live in Australia and the eBay market is rather small compared with the US. Just wondering whether your experiences are applicable to Australia. We do not have much drop shippers and most partners featured are usually US-based. Yes, most of the stuff I cover on my blog can be applied to eBay.com.au too. 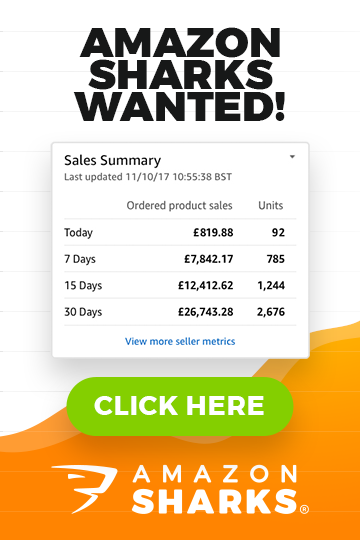 We don’t have much dropshippers in the UK too and I don’t talk much about dropshipping on this blog. Importing from China is my main topic and it can be perfectly applied to Australia too. If I purchase Terapeak won’t I be competing with everyone else who’s purchased Terapeak and therefore reduce margins? Terapeak is just a research tool. It gives you data, you then implement in a way you need. Look at it this way – most serious eBay sellers actually use Terapeak so if you don’t use it, you’re actually in disadvantage position. If you have it, you play on same level as everyone else. Once sgain thank you for your anazingly detailed website, You are a good send! I Have seen selling on ebay since last year October, but i wanted to know your honest oppinion on whether i should fully commit and invest as i an starting to think Ebay is not as it use to be and in a year or so ebay will be no more. My question is do you think Ebay is worth focusing on as a source for full time income to support a household or is it 10 x more riskier to invest in ebay now. Your honest opinion would help me so much. It really depends on how to look at it and how professional you’re in terms of your business. Days when you could just put random products on eBay for sale and make quick profit are gone for sure. But that doesn’t mean eBay is dead. Far from it. Actually eBay is still growing in terms of traffic/sales and IF you know how to sell properly, you can still make it as a very good starting platform for your online business. In long term you’ll want to expand to your own online shop and maybe even Amazon but eBay is still easiest and quickest way to get the ball rolling in this game of online selling. Thank you for your reply, i truly appreciate it. 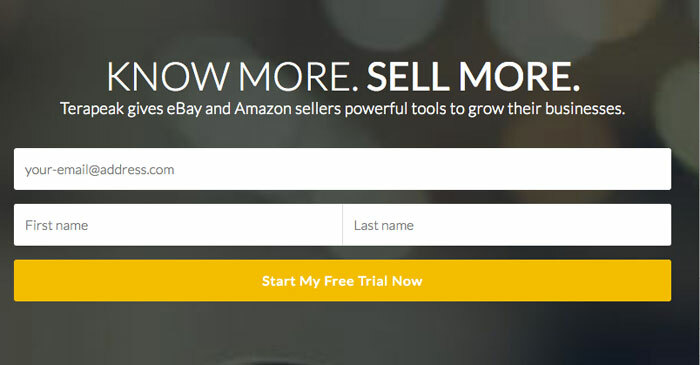 Ihave been looking for information on ebay amazon arbitrage and so far your blog has been the most complete resource for me..I have bookmarked it and keep coming back to read more. 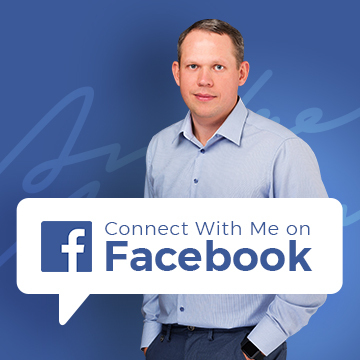 I am a digital marketer myself and your fundamental internet marketers approach resonates with me in a lot of ways. I thought Ill pen down my regards and appreciation for such a wonderfully laid out informative blog on arbitrage..am signing into terapeak from your link to do the least I can to show my gratitude. Will continue to explore your blog to truly harness its potential.